relationship is a special kind of friendship, with more clarity, a relationship is a friendship that requires more of all that is done in a friendship. It requires full consent and attention of the persons involved. 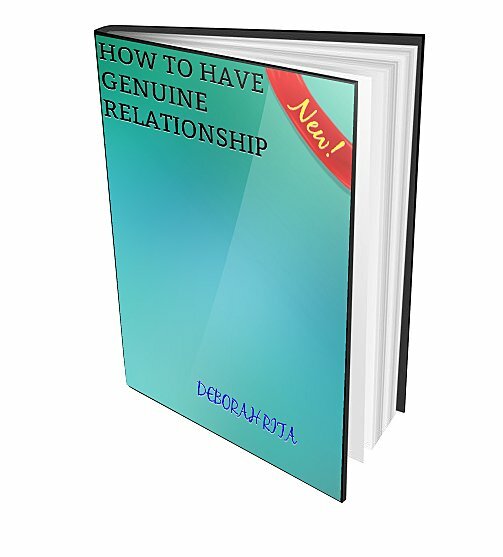 This book is filled with insights on how to get get and keep that relationship going.